We’re launching Nashville’s St. Patrick’s Day weekend with the Friday night St. Patrick's Kickoff Party. Gone are the days of one-day St. Patty’s celebrations - let’s honor the Emerald Isle all weekend long. We’re dousing the Kickoff Party with Irish luck and good music that will pump you up for three days of festivities. Count your lucky clovers because March 15th is the new start to Nashville’s St. Patrick’s Day events . 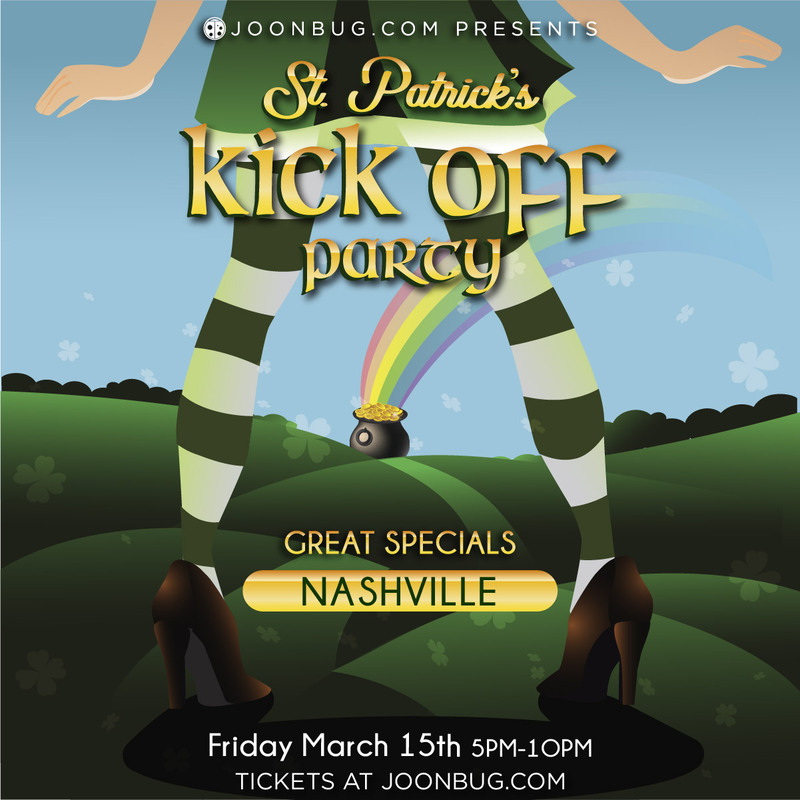 Give St. Patty an early cheers with Celtic antics and a happy crowd at Nashville’s Friday night Kickoff Party.